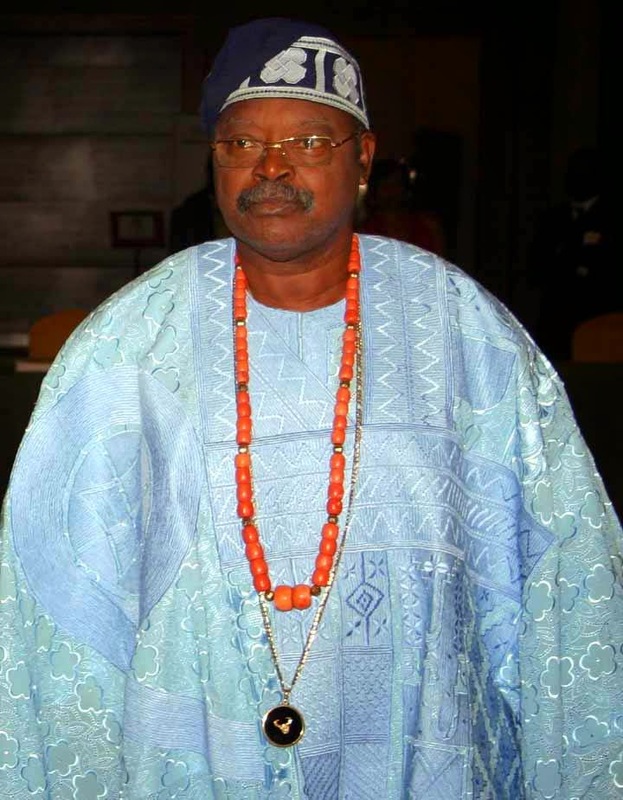 President Muhammadu Buhari has joined in celebrating former Minister of Information, Chief Alexander Opeyemi Akinyele, as he marks his 80th birthday tomorrow April 24, 2018. In a statement signed by Femi Adesina, Special Adviser to the President, (Media & Publicity) the president extolled Akinyele’s visionary leadership style and courageous service to the nation. “President Buhari joins all Public Relations professionals, the media industry, friends and family of the former minister in celebrating the milestone, which has been lined with many notable achievements in both the public and private sector, including being the pioneer spokesperson of the Nigerian Customs Service. The President extols Chief Akinyele’s visionary leadership style and courageous service to the nation, especially his contributions to the public sector in ensuring that communication becomes an integral part of policy formulation and execution, and actualisation of all development projects. As he turns an octogenarian, President Buhari believes the former minister’s experience as Secretary General and later President of the Nigeria Public Relations, Chairman of the National Sports Commission and member of the Constituent Assembly will always be useful to the country.